Label the pictures with words. 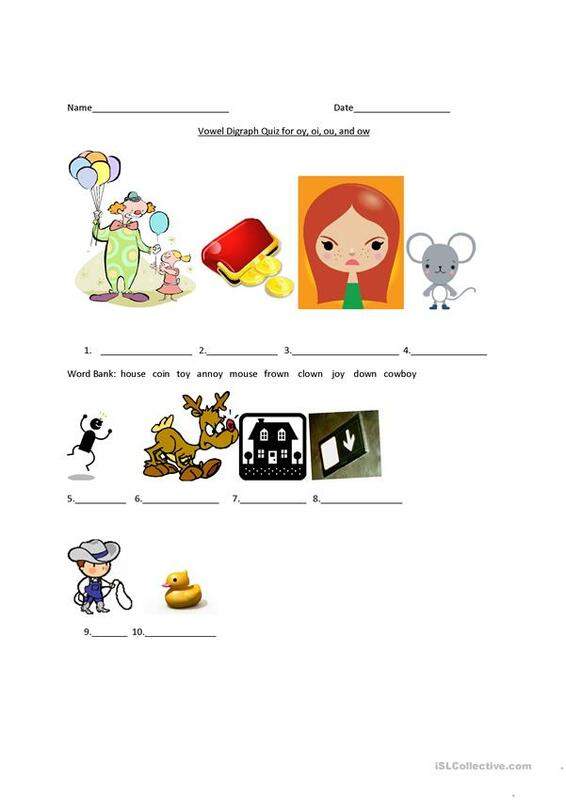 The present downloadable worksheet is meant for elementary school students, kindergartners and nursery school students and students with special educational needs, learning difficulties, e.g. dyslexia at Beginner (pre-A1) and Elementary (A1) level. It is a valuable material for enhancing your students' Reading and Writing skills. Lybrah is from/lives in United States and has been a member of iSLCollective since 2014-03-26 19:54:34. Lybrah last logged in on 2019-04-09 17:26:31, and has shared 39 resources on iSLCollective so far.